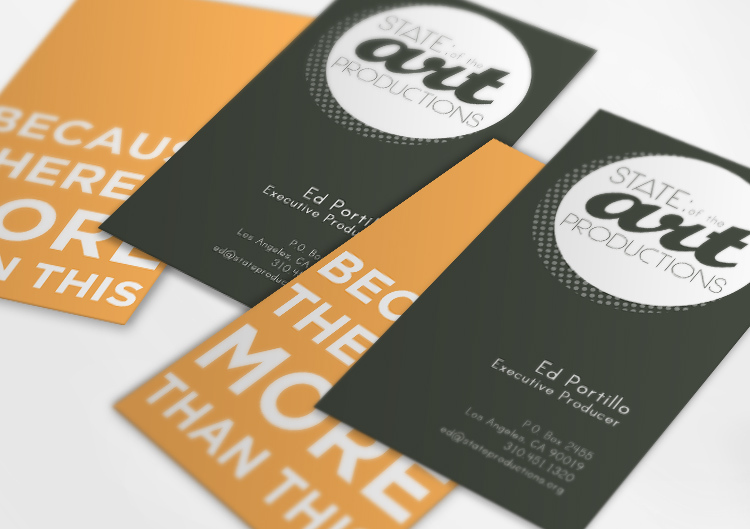 State: of the Art Productions is a non-profit film production company that needed a identity that reflected its core mission: to encourage, inspire and give youth a voice through the creative arts. 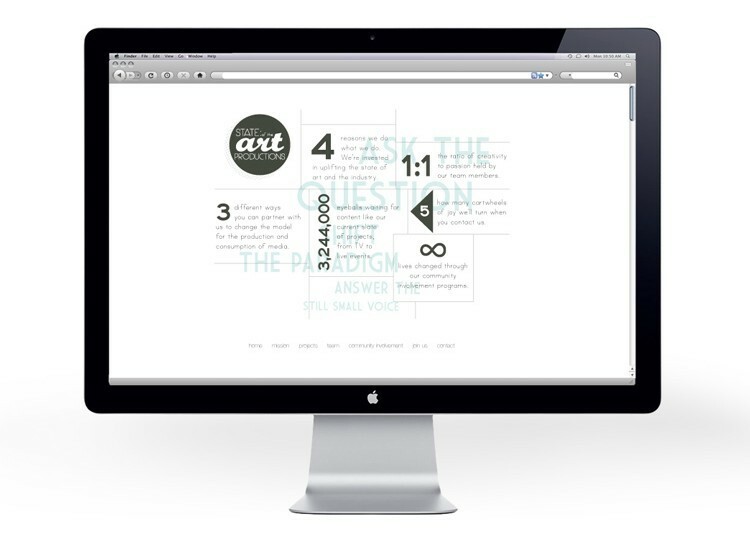 The project included logo design, business cards, a website and promotional materials. A lengthy research and discovery process resulted in a variety of logo options–below are some of the options that did not make the final cut.